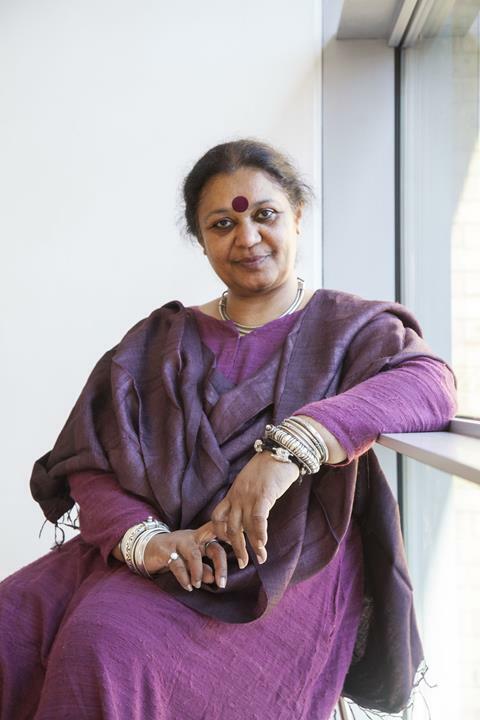 News from Akademi and our world of South Asian Dance. We are launching our 40th anniversary year in April and the Akademi team is working full steam ahead to plan exciting events and other activities which celebrate the plurality of South Asian dance located in London. This is also a moment for me to thank as many artists as I can who have contributed into the making of this organisation. We kick-start our revelries with the re-launch of The Troth film during BBC’s #DancePassion on 5 April. We are bringing together artists and guest curators for some of the work, a few of whom met on 8 March for a focus group. Another open consultancy will be held on 22 March where we are looking forward to hearing ideas of a larger group. This month we launched ‘Akademi Associated’ programme for artists and organisations to get an opportunity to include their events on our website and social media channels. So if you have events coming up, please fill out the form linked in the newsletter below. In July, we return to Southbank Centre with our popular youth dance competition, NAVADAL, presented as part of U.Dance. In addition, a celebratory showcase in the Purcell Room will feature the winners along side other rising stars of their generation. Applications will open on 25 March, I hope that teachers will encourage their students to participate. Lastly, I am delighted to share the news of our success with the City Bridge Trust and The Linbury Trust funds for Dance Well. This will enable us to continue our established work with older adults and in London hospitals. #DancePassion is a dance festival organised by BBC Arts in collaboration with One Dance UK. Between 31 March and 6 April leading names and exciting new talent come together to create a national moment to celebrate dance. As part of #DancePassion, Akademi is once more making available its recent production The Troth, filmed by The Space, on our YouTube channel. 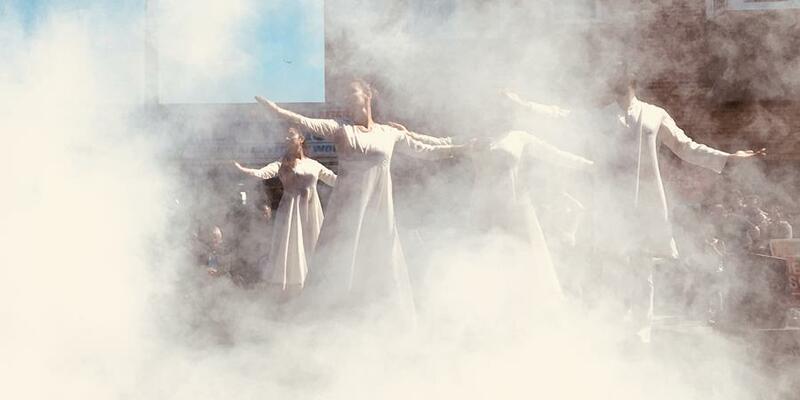 We are excited to announce that Dance Well, Akademi’s participatory and performance programme, has secured funding from City Bridge Trust and The Linbury Trust. This new round of funding will support workshops in partnership with four community organisations and two NHS hospitals. In each case Dance Well will run for 24 weeks per year. This will allow us to integrate dance activity into existing services. 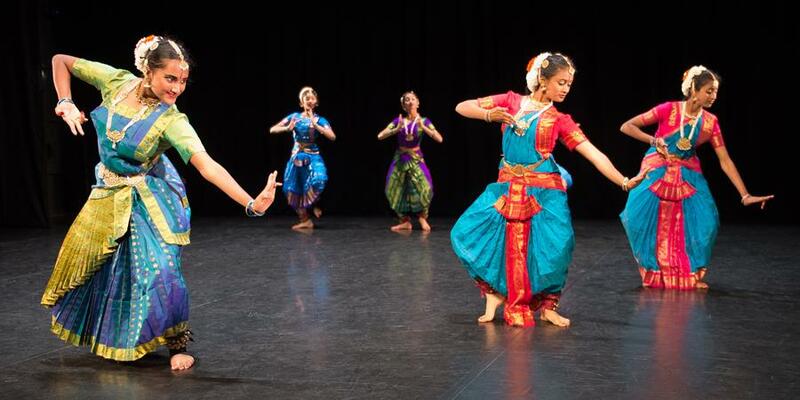 2019 is Akademi’s 40th anniversary year and we want to celebrate with the UK South Asian Dance community. There will be numerous ways to get involved, and we will continue to release details within the coming months. The celebrations will take place between April 2019 and April 2020. On 22 March Akademi is inviting artists to join our Guest Director Shane Shambhu and Guest Curator Parbati Chaudhury in a meeting that explores event programming for Akademi’s 40th Anniversary. This meeting follows an initial session on 8 March with a group of invited artists, the first meeting of a wider consultation process. These sessions are in aid of our endeavour to continue an open and transparent approach to curating the events and involve a wide range of stakeholders in Akademi’s programming process. We are inviting artists to submit information on London-based events that they are planning between April 2019 and April 2020. 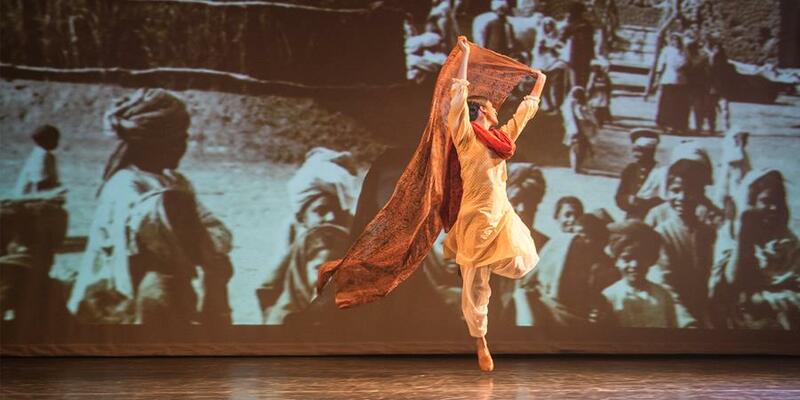 These events will be featured on Akademi’s website reflecting the breadth and richness of South Asian dance in the UK. 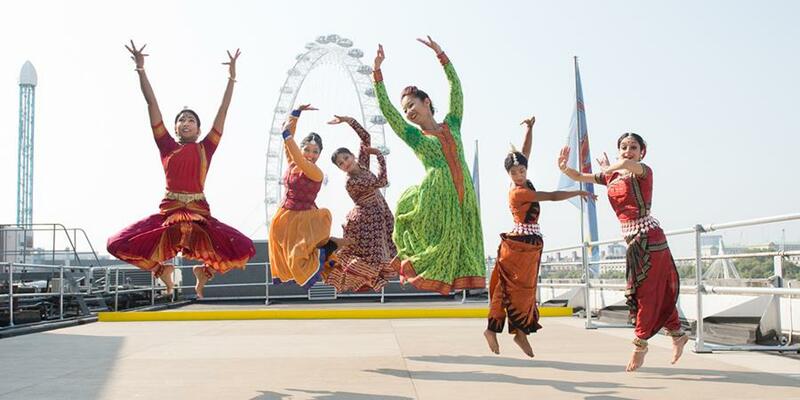 Applications for NAVADAL 2019, the National South Asian Youth Dance Competition taking place at the South Bank Centre in July, will open on 25 March. Look out on the Akademi website and social media for the announcement. A gripping wartime story of love and loss told through powerful dance theatre. Presented by Sampad, The Troth will be screened at Legacies of the First World War Festival, hosted by the Arts & Humanities Research Council WW1 Engagement Centres. The screening will be followed by a panel discussion with Mira Kaushik and Vidya Patel. The event is free to attend. 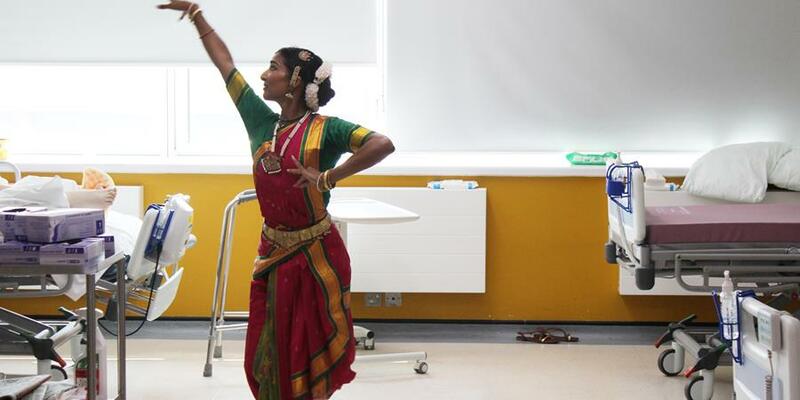 Akademi's Dance Well project provides opportunities for adults to attend dance and movement sessions, partnering with charity organisations, care homes, day centres and hospitals, as well as community learning and education providers. All abilities are welcome to join in and previous dance experience is not necessary. Tea and coffee will be provided. These workshops are generously funded by London Catalyst and rb&hArts. Looking for South Asian dance training and institutions in the UK? Our new South Asian Dance section of the website is the place to start. If you’re a student looking to start a journey in South Asian dance, we can start you off on the road to excellence. This new database will grow and develop over time. If you deliver South Asian dance classes in the UK and want to make an amendment to your listing or have your business included please email info@akademi.co.uk. Bharatanatyam | Weekly in Crawley, Twickenham, Sutton, Bromley, Croydon and Orpington. Carnatic Music | Weekly in Crawley, Twickenham, Sutton, Bromley, Croydon and Orpington. Kathak | Weekly in Croydon and Orpington. Akademi Photoshoot, 2016.Image credit: Simon Richardson. NAVADAL, 2017. Image credit: Simon Richardson. Vidya Patel, The Troth, 2018. Image credit: Simon Richardson. Copyright © 2019 Akademi South Asian Dance UK. All rights reserved. You are receiving this email because you opted in to our newsletter.